This is an old wrinkled paper texture with plastic silvery finish. Crumpled silver plastic paper texture with old distressed look that you can download for free. Download for free this rusty metal texture with grunge distressed look. The corroded rusty metal texture has beautiful rust color tones and also some traces of old paint. This old weathered metal surface can be used in Photoshop to create different effects including face effects. A Photoshop portrait effect that can be created using this rusty metal texture is grunge cracked face effect. Download this crumpled grunge paper texture with coffee stains and distressed look. 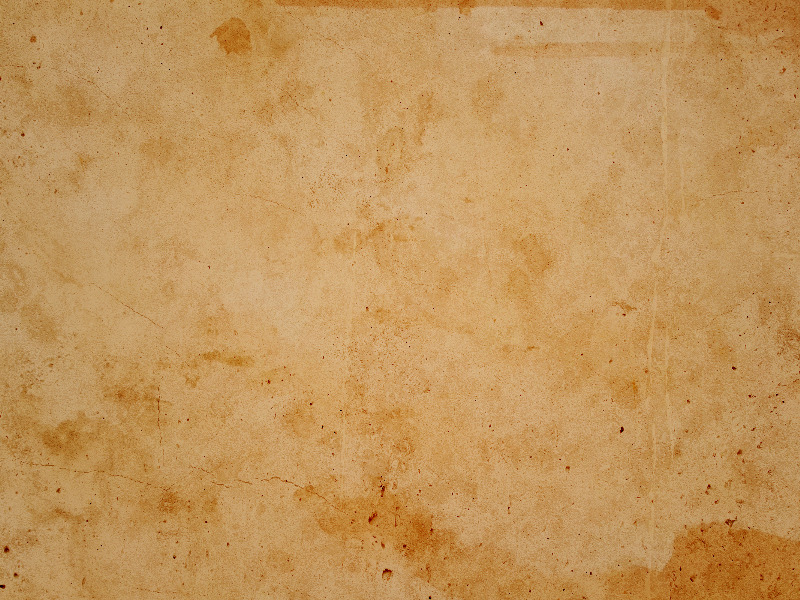 This stained wrinkled paper texture is free for download. Download the wrinkled lined paper texture with grunge effect for free. This is a lined paper texture that has an old distressed look with grungy stains and crumpled effect. Download for free this beautiful antique floral carved wood texture. This carved wooden box texture with engraved floral motif has a distressed aged look. Old paper texture with stains, scratches and dust. Download the hig res grunge paper texture image and use it in your personal and commercial projects. This paper texture has an old, distressed look. Download this seamless rough paper texture for free and use it to create paper backgrounds for your projects. The paper texture has a rough distressed look similar to cardboard texture. Old stained paper texture with coffee stains and grunge distressed look. This is an old grungy paper texture that you can use for free in your Photoshop and other design projects. Old dirty window with frosted opaque glass. The window glass is cracked and has an old distressed look. The broken glass is put in a metallic rusty painted frame. You can use this broken glass texture for free. This is a colorful graffiti text painted on a back street wall. The graffiti wall texture is free to use for personal and commercial projects with attribution. The graffiti writing is spray painted on an old dirty white wall with distressed look. Fence texture with grey wood shiplaps and weathered old distressed look. 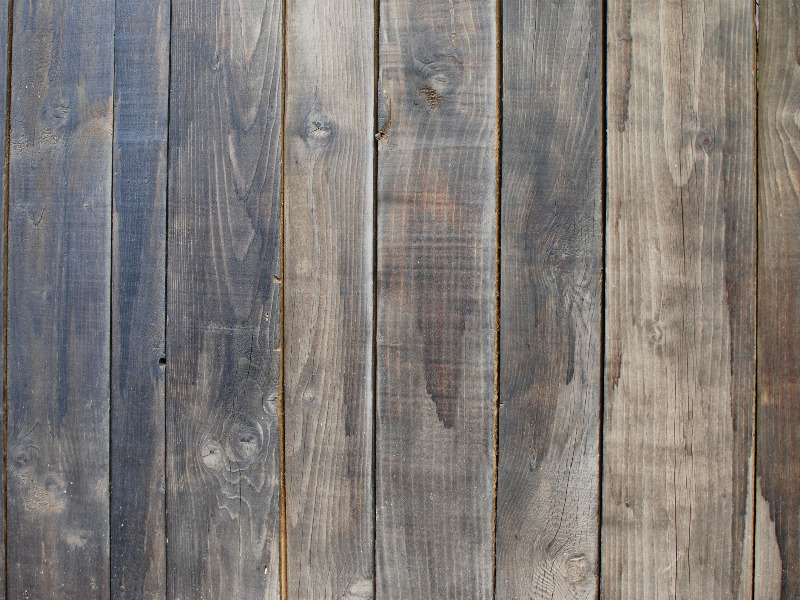 This rustic wooden fence texture can be downloaded for free. If you need gray wood with aged effect this texture is great. Old rustic wood texture that you can use for free. This distressed vintage wood texture with scratches can be used in your free and commercial projects with attribution. Vintage wood textures are beautiful for creating backgrounds. You can also use them as blog post images. Create a sci-fi panel easy with this futuristic metal texture. You can create a sci fi corridor or a sci-fi wall with this industrial metallic panel. This sci-fi texture was made using different metal surfaces with grunge distressed look and metallic bars. Manuscript old writing on coffee stained paper texture with dirty distressed look. You can download the handwritten text paper texture for free and use in all kind of commercial projects. This is a grunge old paper texture with coffee stains and a text from an old manuscript book.